The way we decorate our homes is one of the most personal things there is. Your home speaks a lot. So, when it comes to decorating our homes we spend quite a lot of time thinking about what and where to put things so we can make it as best as we can. In order to make things look the way we want, we often invest a lot of time and money in interior design. Buying things that we think are going to look lovely together, and sometimes we realise that those things don’t fit great. Still, there are some things that go well together with all interior design styles. Materials like copper fit in many interior designs and still maintain to look stylish. So, what are some things that would look great when accented with copper? Because it’s a metal, copper looks great when incorporated into the kitchen. It gives off an industrial vibe, that fits great into kitchens. 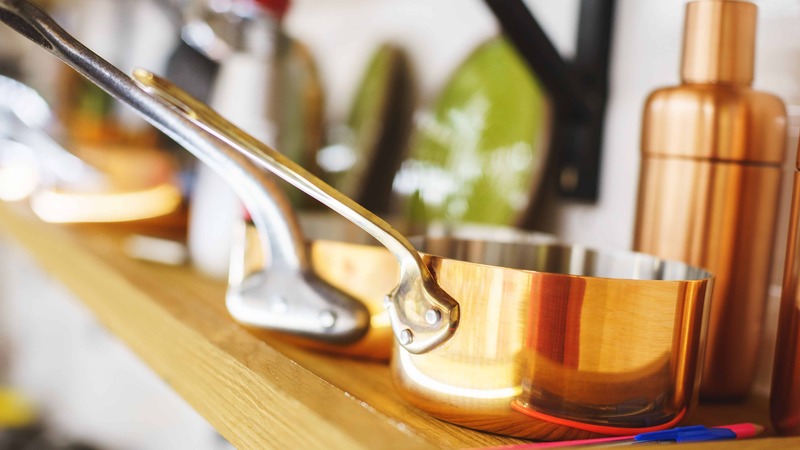 Some of the best uses is investing in copper cookware. While it can react with food when cooking, it looks amazing just as decoration. If you can afford it, and you have enough space in your kitchen, then invest in some copper cookware for decoration. Copper backsplash tiles look great. They are fairly easy to clean and look after, which is always a plus. 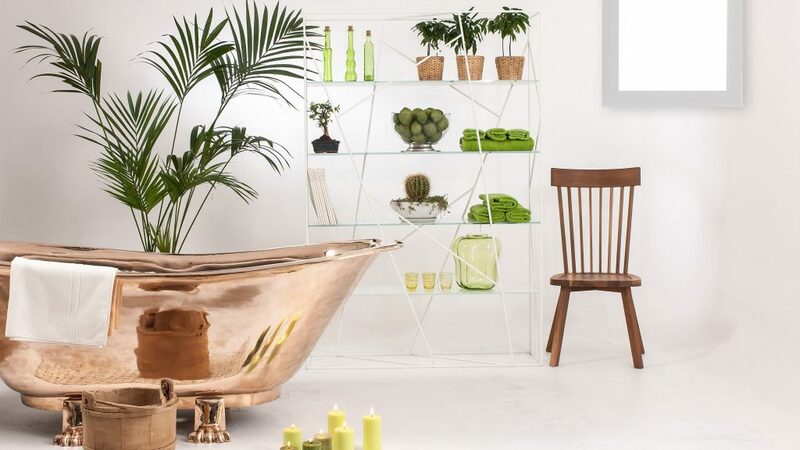 One of the coolest things that you can do is to have copper details in the bathroom. The colour of copper can be a bit overwhelming when put in small areas. That’s why it’s important to be careful and not over-do it. 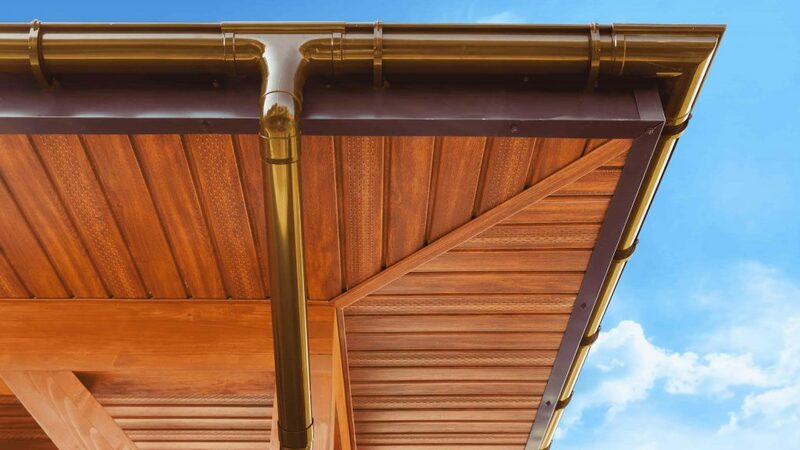 One of the most common places where people opt-out for copper is the douche pipe. It really brings that industrial feel in the bathroom. Other cool places that look great with copper are the sink faucet, towel hanger, and accents on the cabinets handles. If you want to introduce the interior design in your bedroom, then you can make it pretty cool by adding some subtle copper made objects. Another cool thing you can do is to wrap any exposed pipes in copper leaves. Also, any bowls that you store things in can be replaced with ones made out of copper. Additionally, if you have bedside tables with exposed legs you can wrap them too. Again, we don’t want the golden tint to overwhelm. Instead, let the gold accent the other colours. If you want to have that rugged look and feel outside of your house, say in the backyard, you can always add little things like copper vases, decorative tiles and copper/brass ornaments. It can really add a touch of naturalness in your home. If you aren’t sure where and how to add to your home, then you can advise on an interior designer or just experiment. Already decided on what you want to have as your copper ornaments but need help installing? Give us a call then! Click to See Prices & Availability on Fittings!